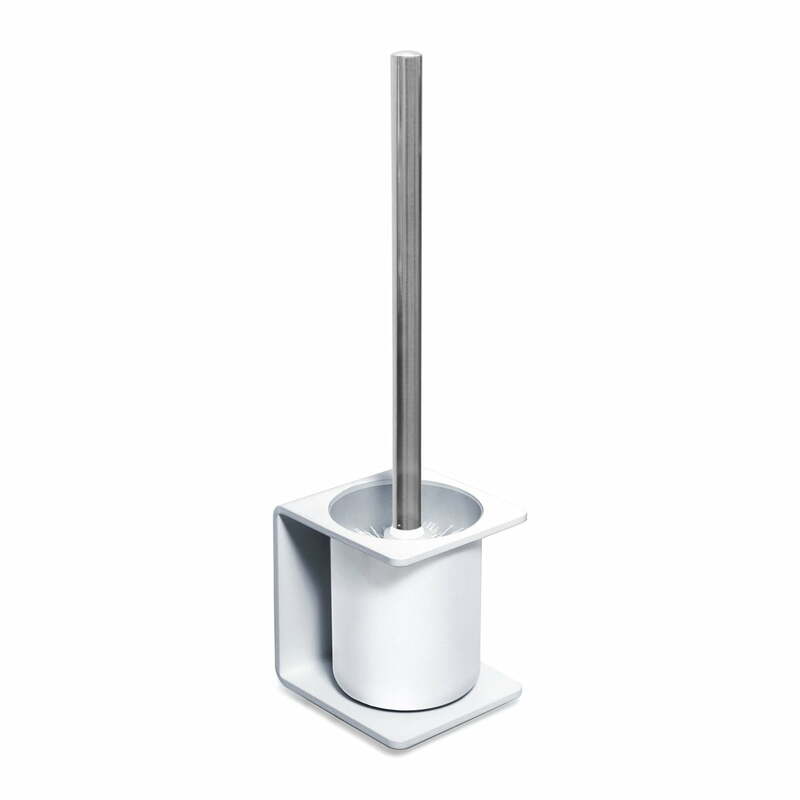 Pure even in its name: The Puro toilet brush by Radius Design has a clear design and it was reduced to the essence. The toilet brush perfectly suits the rest of the Puro Collection. The toilet brush out of the Puro Collection by Radius Design suits for bathrooms with modern ambiences because of the unobtrusive, minimalistic design. But it also suits in classic surroundings, since it sets stylish contra points in here. A balanced image in the bathroom emerges in combination with other Puro Products. 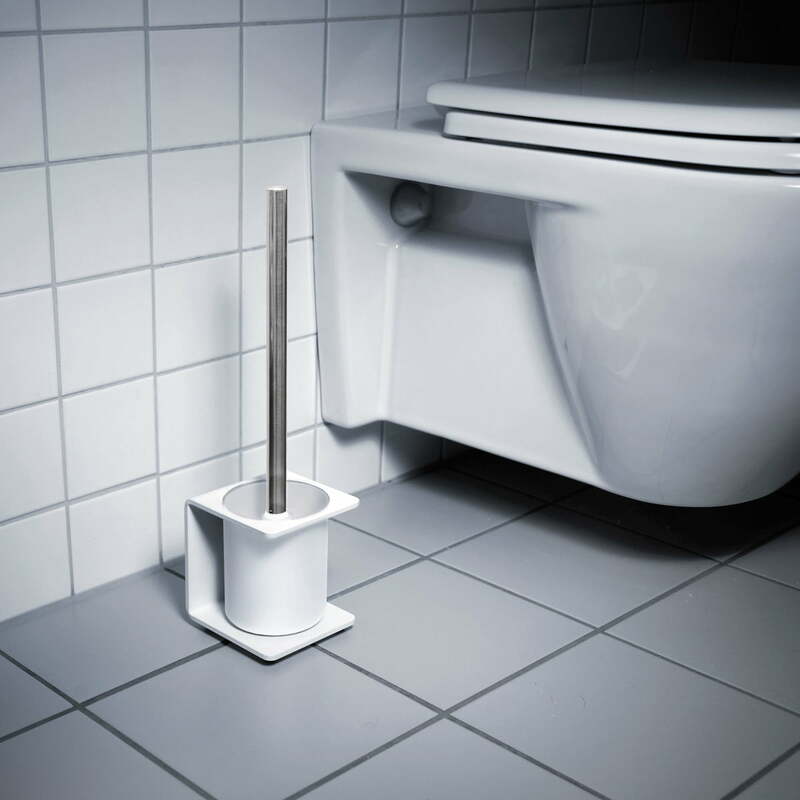 As part of the Puro Collection by Radius Design, the toilet brush is also clear and reliable in its expression. Michael Rösing is responsible for the design – he also though about practical aspects in his Puro series: since the toilet brushes of the Radius Puro Collection are made of powder-coated aluminium and the have spacious shapes, making the bathroom accessories easy to clean and stainless for a long time. It looks great, especially in combination with Puro Toilet Paper Holder.